What is actually a company? 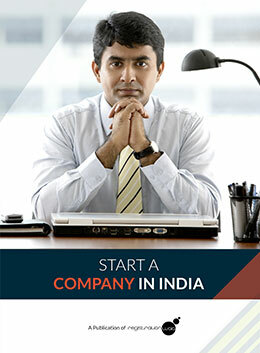 How one might go about registering the company? What might entail in the incorporation of a company? These are the questions that you might6 have before starting your foot forward. 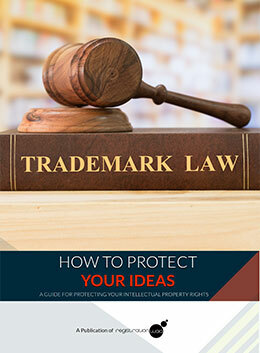 What are the Intellectual property rights? How to make sure that your creations and your style is not stolen by the others?